Announcement Thank you for visiting Binding Bee! Custom orders are opening again for wedding guest books. Please send us a note to inquire. 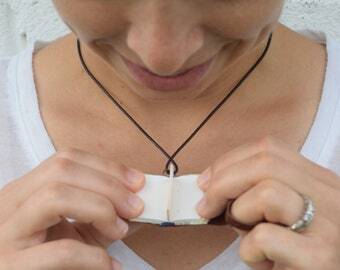 All ready-made orders will be shipped within 2 business days. Each comes with basic wrapping and a thank you card. 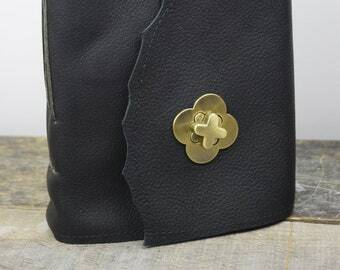 If you would like a gift message to be included, please leave those details at checkout. Thank you for visiting Binding Bee! Custom orders are opening again for wedding guest books. Please send us a note to inquire. I couldn't love my custom order more! Megan has done an amazing job and was wonderful to work with. 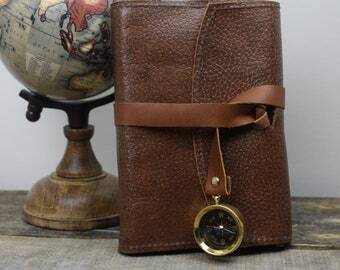 The quality of the craftsmanship is amazing from the stitching on the leather to the written note in the journal. Thank you so much Megan! 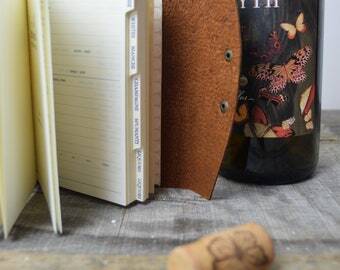 Foodie gift- Leather wine log. New from Binding Bee! License Plate photo albums. Perfect coffee table book to fill up with family memories. As a lifelong lover of books, reading and keeping a journal, bookbinding was a natural fit for me. I started exploring the world of book arts in high school at our local library by reading how-to books and absorbing all of the artist journals I could find. Owner & artist behind the Binding Bee brand. 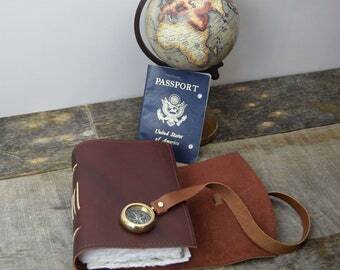 Lover of books, writing, paper & old fashioned journal keeping. Wife to Jeremy, Momma to Bryelle and Jett. Passionate about snail mail, opossums and reading all of the books I can get my hands on. To fulfill your order on Etsy, you must provide me with certain information (which you authorized Etsy to provide to me), such as your name, email address, postal address, payment information, and the details of the product that you’re ordering. 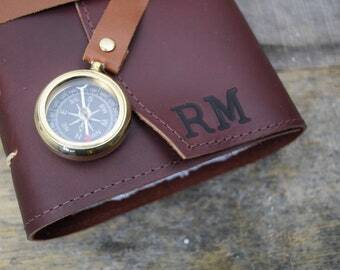 You may also choose to provide me with additional personal information (for a custom order journal), if you contact me directly. For purposes of EU data protection law, I, Megan Winn, am the data controller of your personal information. If you have any questions or concerns, you may contact me at bindingbee@gmail.com. Alternately, you may call me at 317.721.2331. Custom imprints onto pre-made books in my shop take 3-4 days for turn-around time (expedited service available, just contact me). As soon as the book is completed, I will send you a photo proof to approve prior to shipping. 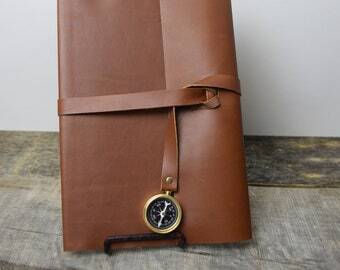 Custom orders for journals or wedding guest books typically take 2-3 weeks depending on the season. Please contact me and I can give you a detailed price quote as well as expected turn-around time. 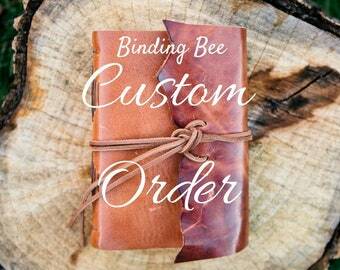 All purchases include free basic wrapping and an informational card about Binding Bee and a thank-you note. If your item is a gift, I can include a personalized card with a message from you and use a special gift wrapping paper. Please leave those details in the 'note to seller' box when you checkout, or send me an Etsy convo. Offered on a case-by-case basis. Please contact me for an application and our wholesale terms.